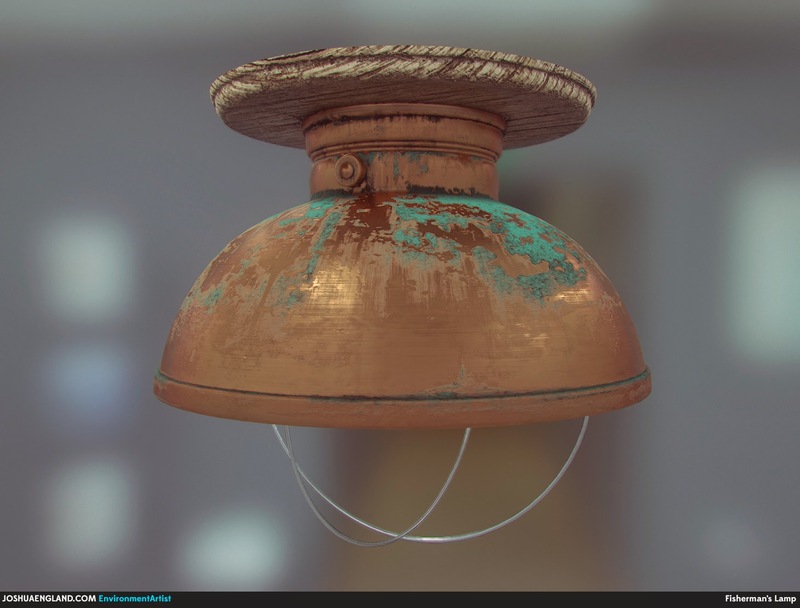 Finished up the final texture for the Fisherman's Lamp. I'm happy with how my first foray into PBR went! 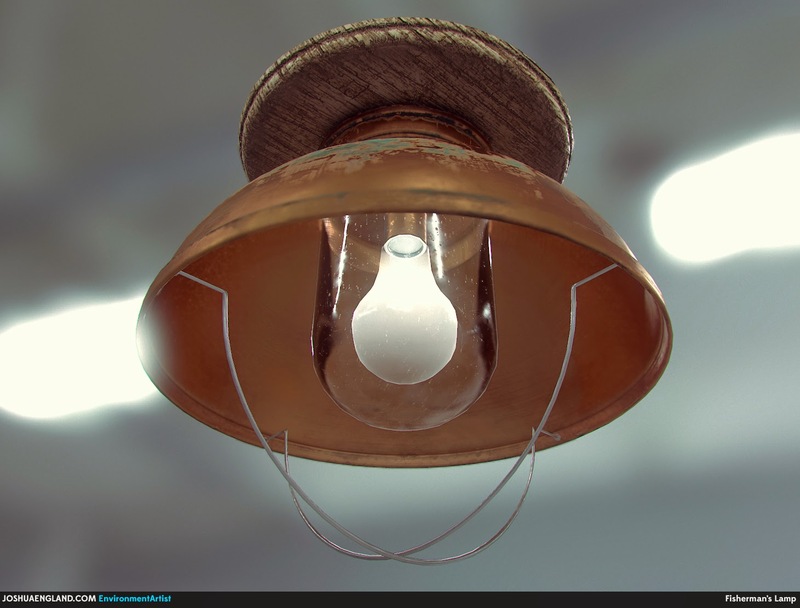 There is plenty to obsess over and nitpick, but I'm going to take what I've learned from Substance Designer and start another industrial lamp soon. © Joshua England 2014. Simple theme. Powered by Blogger.